Discover what your child can accomplish with 'serious fun'! Imagine what today’s children can achieve through boundless, personalized education dedicated to nurturing their interests and passions. Welcome to Renert School! 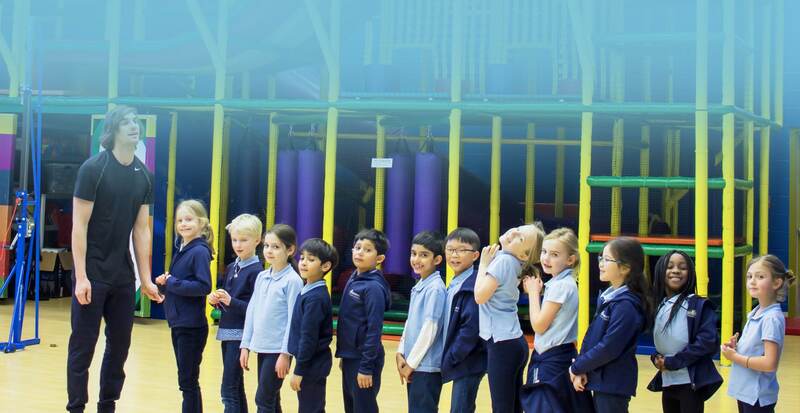 We are an innovative accredited private school in northwest Calgary, established in September 2013. 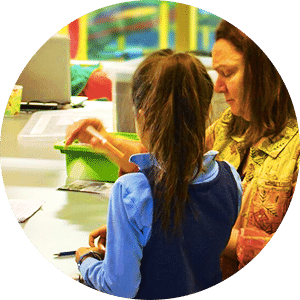 It is founded on Renert’s 25 years of experience as the premier provider of academic support and test preparation services for Calgary elementary, high school and university students. Renert School offers a new and innovative educational model dedicated to nurturing students’ passions. Since its inception, it has established itself as Calgary’s leading Mathematics school. In addition to mathematics, Renert School is known for its unwavering commitment to joyful learning and academic rigour in all fields. At Renert School, students progress at their own pace. We group students by their skill level in a given subject rather than by their age, with support at his or her own level. In our information age, when students can find answers to every question at the stroke of a computer button, school needs to offer much more than just content and testing. 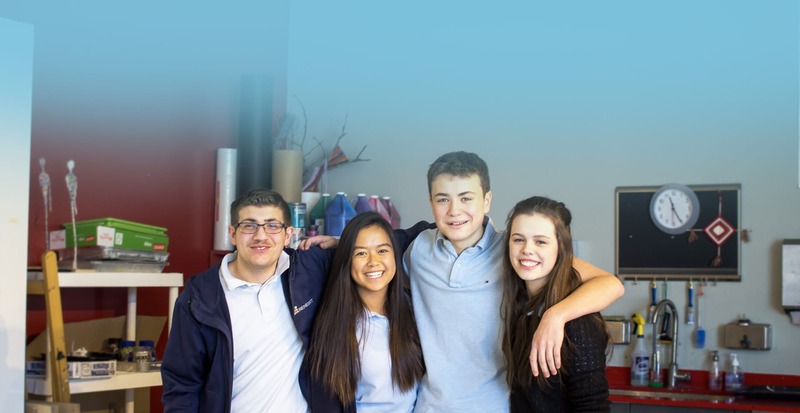 Renert School embraces the diverse range of human knowledge, and allows its students to discover and appreciate its fullness through many varied experiences. Meet our exceptional teachers who apply the innovative Renert philosophy on education towards growth in your children. Our students gain a very strong foundation in reading, writing, math and science. Even at this young age, they are taught by subject matter experts. Students who excel in certain subjects are encouraged to continue to soar in them without limits, resulting in many of them working above grade levels. 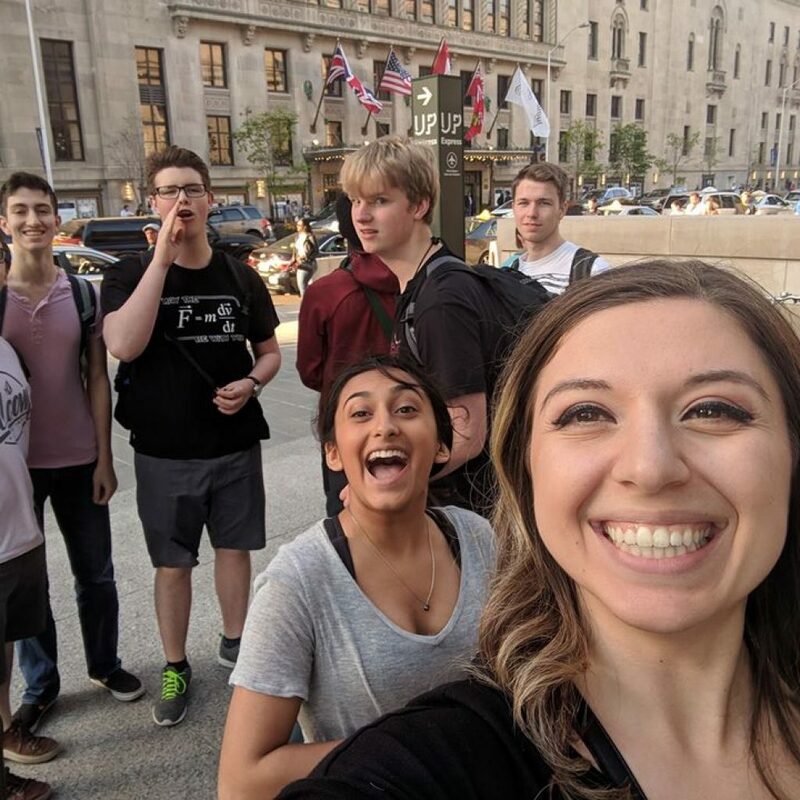 Our small class sizes take students beyond the curriculum, enabling them to succeed at an accelerated pace and begin university-level courses. 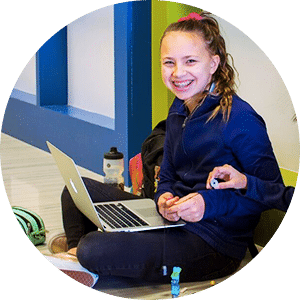 The Renert School building is designed to reflect the progressive educational vision of the school, providing a fun, visually stimulating environment that students want to come to every day. 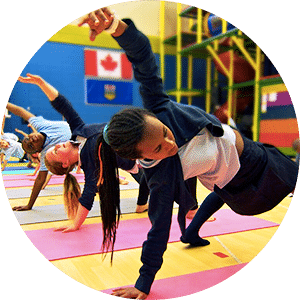 It is a hybrid school and community centre, featuring studio spaces for art dance, martial arts, music, and yoga. Renert School is interested in curious and intellectually alive children who can benefit from its wide range of learning opportunities.In terms of past academic performance, Renert School is best suited to children who possess strong academic skills and who are easily able to manage grade level expectations. 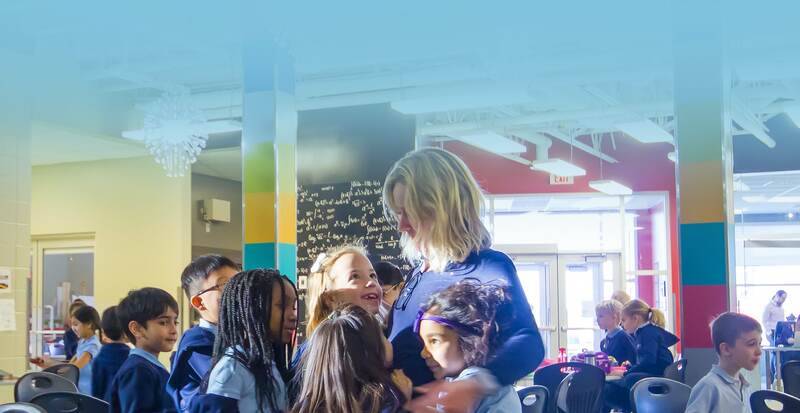 Attend an information session to learn more details about the school’s philosophy and programs and come find out if Renert school is a good fit for your child. Info sessions are open to parents and older children (Grades 4-12). Child care in the school gym is provided for children ages 3 and up. No child care is provided for children under 3 years of age.